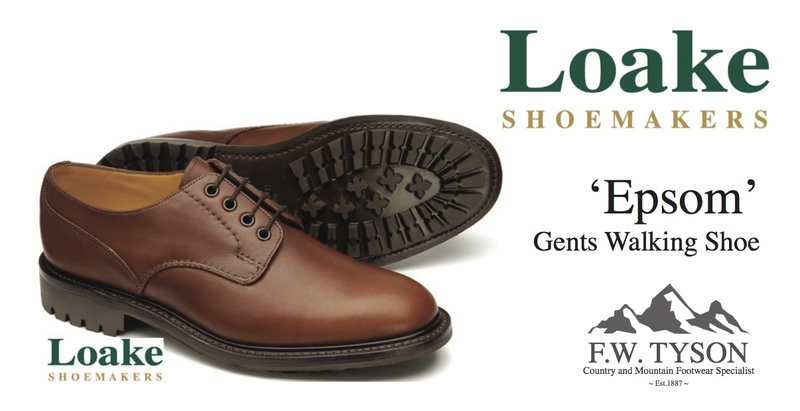 When you are next in Ambleside, pay us a visit... All footwear is fitted by our experienced staff, who will recommend the shoes or boots you require from the information you supply at the time of purchase. 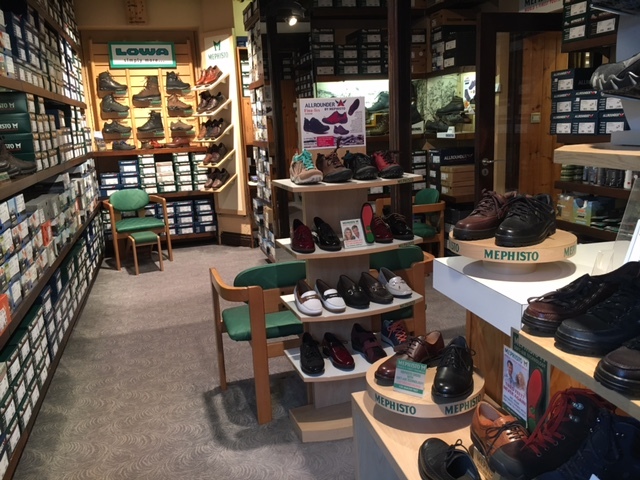 Every single pair of MEPHISTO footwear is hand crafted according to the finest shoemaking traditions, using only top quality leathers, and all natural materials. 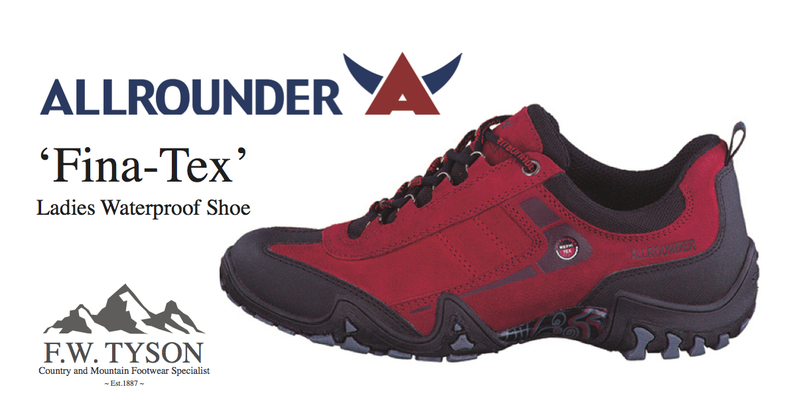 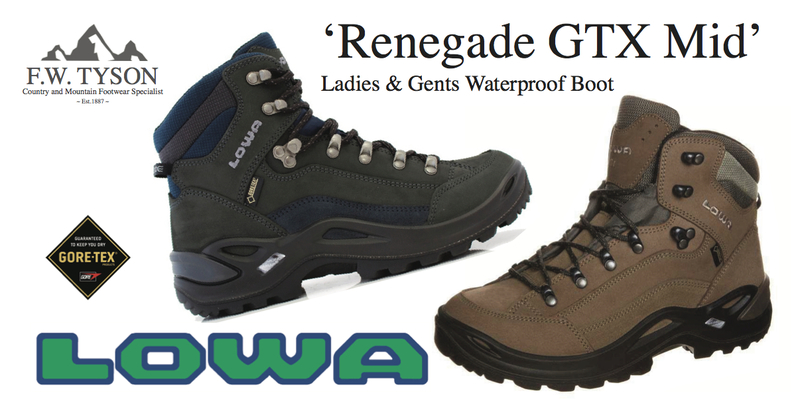 The result is high quality footwear, offering exceptional comfort and excellent fit.